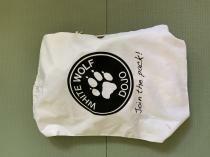 White Wolf Dojo offers dynamic open martial arts classes for ALL ages. We have classes for both children & adults. 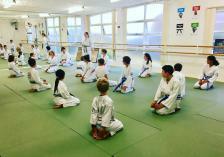 We have many parents also training in our adult classes. Bujutsu is a modern and eclectic martial art. Bujutsu incorporates elements of taekwondo, boxing, grappling, jujutsu and aikido. 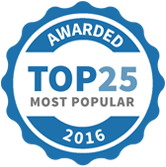 You will learn effective self-defence, strengthen your mind, body and spirit while having lots of fun! Children's classes are for ages 5-10 (WOLF CUBS) and 10-14 (JUNIORS). WOLF CUBS learn to move their bodies in a healthy way. 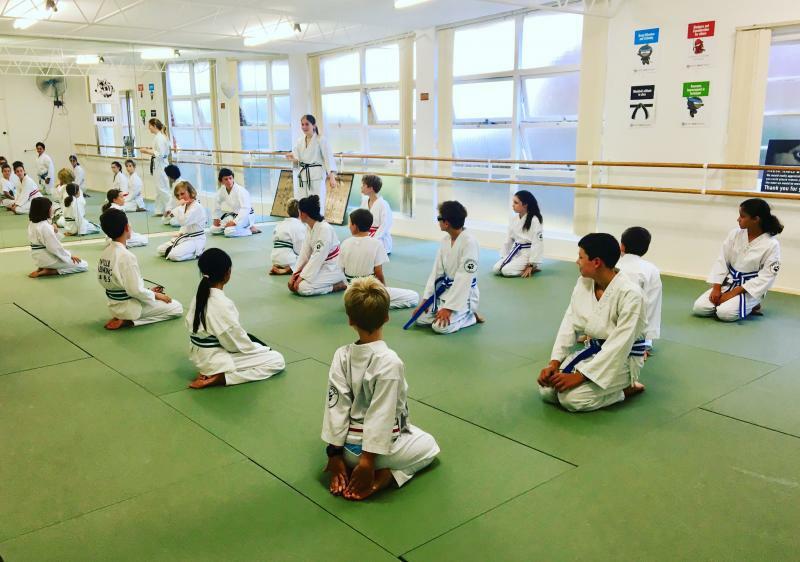 Training in martial arts helps them to learn motor control, cross body connection, muscle tone, balance and a myriad of other benefits. 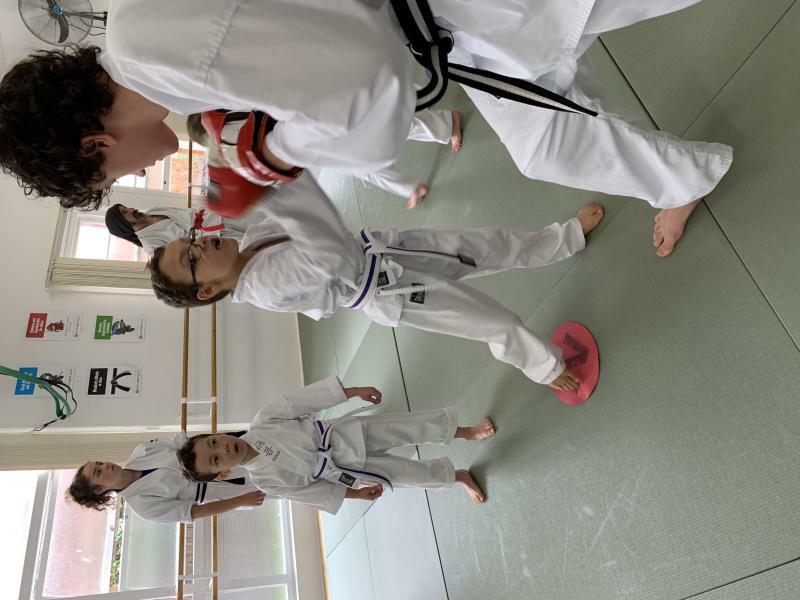 With this age group we are focusing on their listening, attention, learning to work in a group, wait their turn in line, not push in or annoy other children, doing as the instructor asks, staying safe if they fall over and very simple self defence. JUNIORS are now ready to really start learning some of the finer points of martial arts. 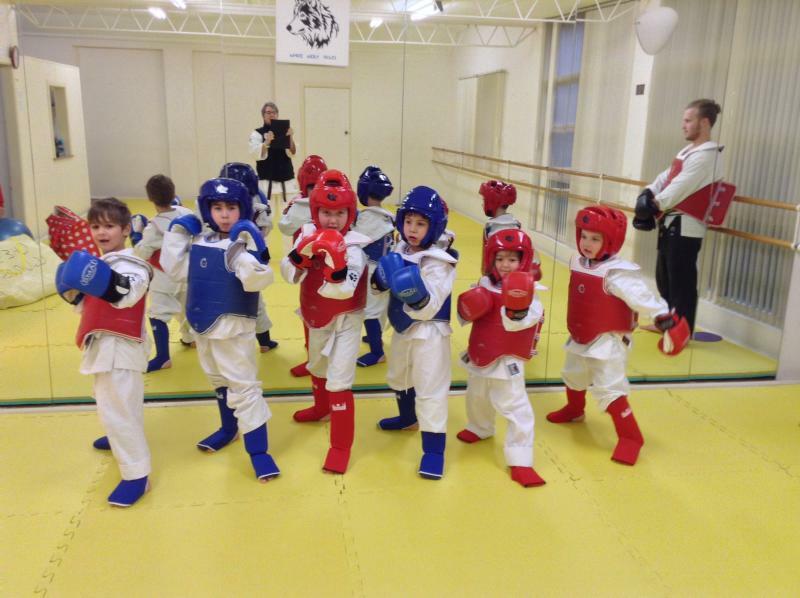 We develop their martial skills with lots of fun drills and games and they start to work with each other rather than just the instructor. 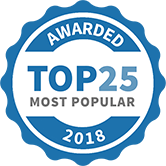 They can start to really make techniques work and gain confidence in themselves and their abilities. ALL classes include a our 'Warrior Talk'. Each week we have a different subject. It could be, Courtesy, Respect, Kindness, Self Control, Perseverance and the like. This is actually the most important part of the class. We work the children hard and channel their energy during the class. Then we get them to sit down and together with their instructors we chat about these subjects. It's illuminating and it helps the children to reinforce the values they are learning at home. * Experienced female founder/Head Instructor. Costs Registration fees, No lock in contract, pay fortnightly. 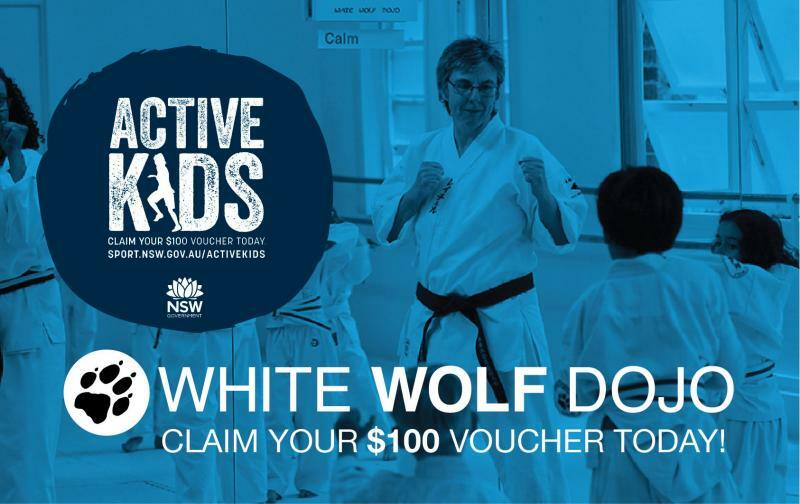 Come find out what martial arts is like with 5 afternoon classes in the school Holidays. 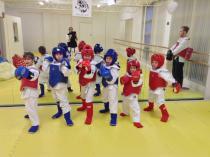 Come to any five classes in the two week school holiday break and experience martial arts. Come and learn how to punch and kick and do ninja rolls and heaps of martial art games to sharpen your skills. Classes are Tues, Weds, Thurs and Sat. 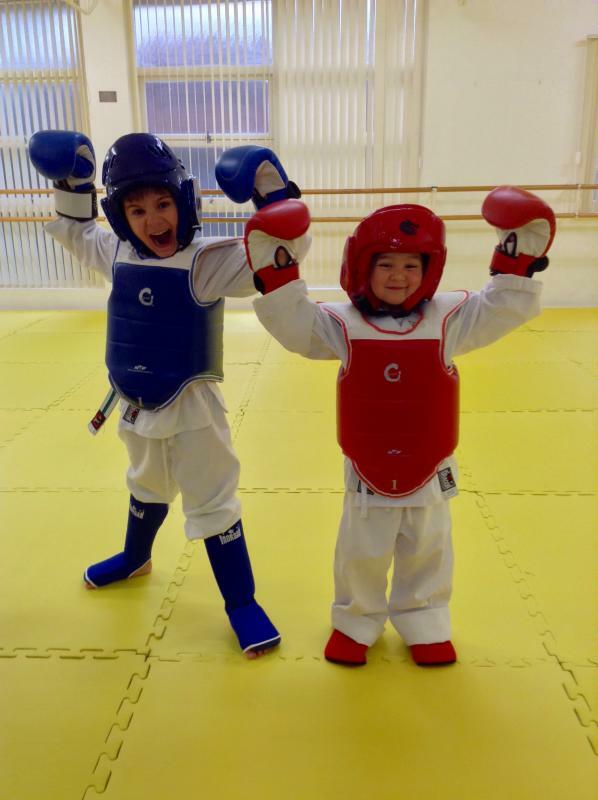 See our website for class times and age specific time-slot. 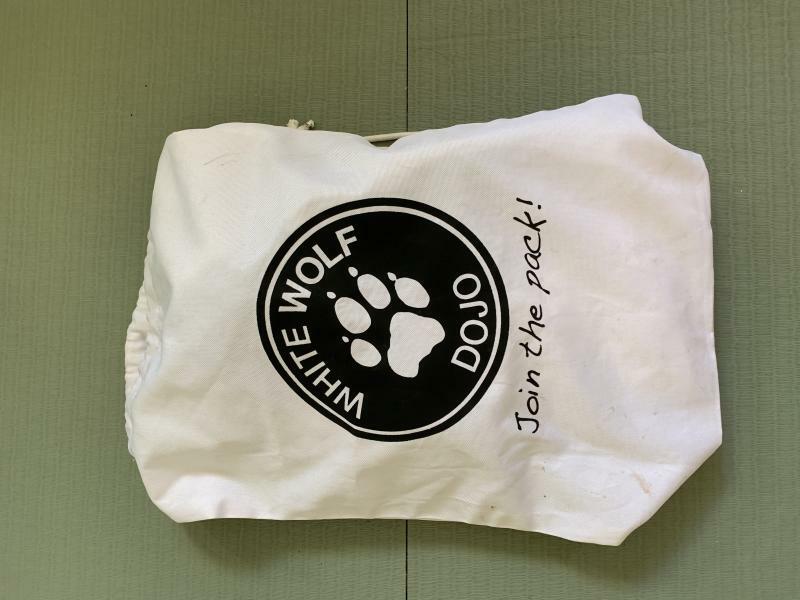 White Wolf Dojo has been selected as one of our Most Popular Kids Activities!